The Spiceworks offer you another product to compliment your healthy living regime. We import our Maca powder into the UK at regular intervals so that you can be assured of maximum freshness and quality. Native to the Peruvian central Andes, and used from pre Incan times for both nutritional and medicinal purposes, maca is a tuberous root vegetable resembling a turnip which is naturally processed into a flour like powder. It is richly endowed with essential nutrients, renowned for its reputed fertility enhancing properties and considered to be beneficial for hormonal balancing. Sprinkle on muesli, add to smoothies or other drinks. 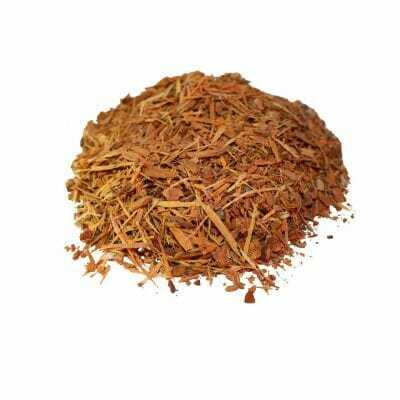 Can be used in cooked dishes or added to dried fruit and nuts for snacks etc. Many personal trainers recommend maca powder to their clients. Fertility – many men and women who have been experiencing fertility problems are now using maca powder to try to increase their chances of a pregnancy. Hormone balancing – maca powder may help to maintain a man’s sexual potency throughout his lifetime. Menopause relief – the hormonal balancing properties of maca powder may help to relieve symptoms such as palpitations, night sweats, dizziness and fatigue. 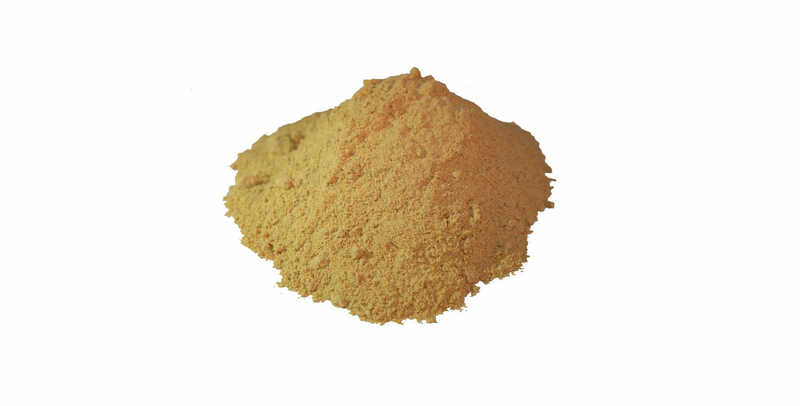 Maca powder may be mixed in any hot or cold liquid or sprinkled on food. Do not take neat, or between meals. Start with the maintenance dose of 1/4 teaspoon with breakfast and the same amount with the evening meal. This can be increased to ? teaspoon per time after several days if required. When taking Maca, it is essential to take a week off after using it for four weeks, or four weeks off after using it for three months. This is done in order to keep the body responsive to its phytonutrients.